Why is the Deep State Flooding the West with Islamic "Refugees"? part 1 of 3 - Rite-ON! 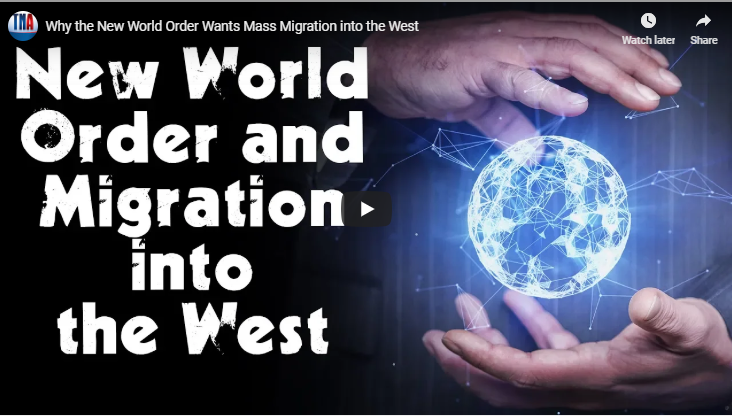 In this video, The New American’s Alex Newman and William F. Jasper discuss the Deep State’s agenda behind the engineered influx of millions of Muslims into the West. In short, the agenda is to de-Christianize the Christian West and subvert nation states. 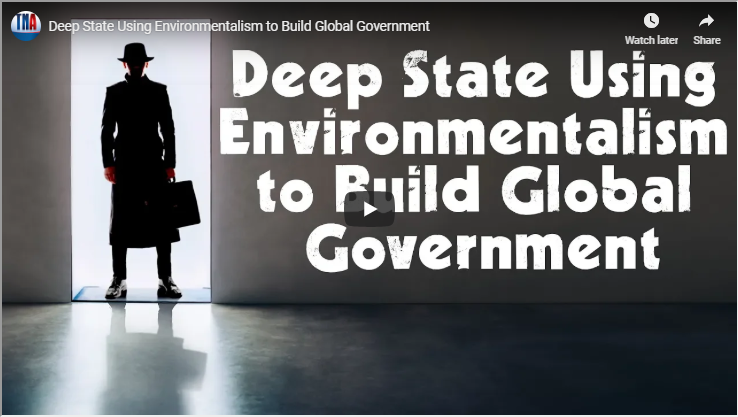 The globalist agenda is to destroy nation states, floods the continent and undermine Western Christian civilisation.